After having experimented with mobile-only plans in Malaysia last year, global online video streaming platform Netflix has begun trials of weekly mobile-only plans for the Indian market. After having experimented with mobile-only plans in Malaysia last year, global online video streaming platform Netflix has begun trials of weekly mobile-only plans for the Indian market. According to the firm, these plans for weekly access to Netflix content for Rs 65 are only being tested out and should not be considered a price cut. 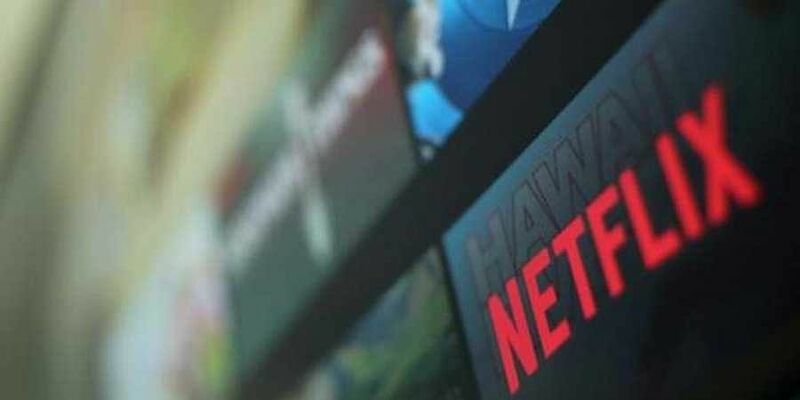 Netflix currently offers monthly plans priced between Rs 500-800, depending on the number of devices and video quality. The new weekly plans being piloted in the Indian market also vary depending on various parameters, ranging from Rs 65 per week to Rs 125, Rs 165, and Rs 200. All of these are for users who want to consume content through their mobiles alone. These plans have been offered to a limited number of users and are liable to be cancelled anytime. Under the Rs 65 plan, one can only use the account on one screen at a time. And while the user will have access to the entire catalogue of TV shows and movies on the platform, they will not get the content in HD or Ultra HD video quality. In the Rs 125 per week plan, users will have the additional ability to watch Netflix on personal computers and TVs as well. The next plan, priced at Rs 165 per week, offers HD content and support of two screens at a time. The Premium plan costing Rs 200 per week offers users Ultra HD content and support for four screens at a time. Netflix’s gambit with weekly plans seems to have to do with the price points its rivals operate in, offering much cheaper options to viewers. For instance, rival Hot star's offers start at Rs 199 per month and Amazon Prime Video is priced at `129 per month. Others like ZEE5 (Rs 99 per month) and ALTBalaji (`100 for three months) are also priced much cheaper than Netflix’s current plans. The new weekly plans range from H65 per week to H125, H165 and H200 per week.